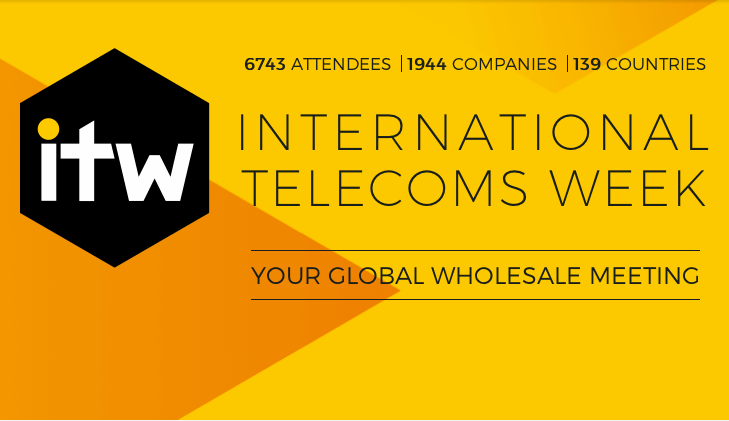 Network with over 3,000 attendees representing 620+ companies from 110+ countries. 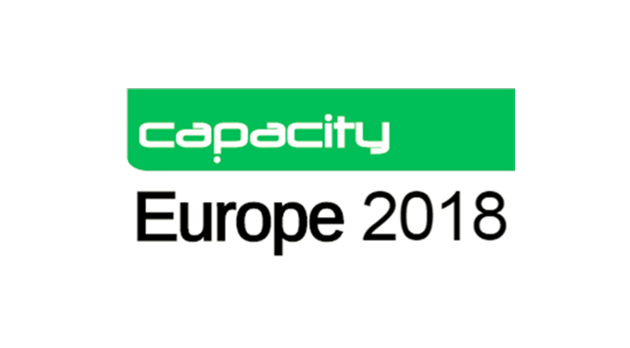 Join keynote sessions, panel discussion, innovation tours, and other activities to discuss the hot topics on the event’s agenda, including: cloud-native IT, AI and data, digital customer and network transformation. Blockchain-based Telecom Infrastructure Marketplace championed by Orange and Vodafone. In this project, Amartus is contributing its network and programming expertise and blockchain solution to a blockchain-based platform that seeks to evaluate the profitability of new business models, while ensuring trust, confidence, transparency and traceability among an ecosystem of partners (including regulators). Skynet – a collaborative project featuring AT&T, BT, Chunghwa Telecom, Deutsche Telekom, Du, NTT Group, Orange, Verizon, Vodafone, Telenet Group, Telecom Italia as champions. Here, we share our blockchain technology and integration expertise with other partners in a use case demonstrating end-to-end service orchestration and monetization on a 5G network slice in a hybrid network for large enterpises with multiple global locations. 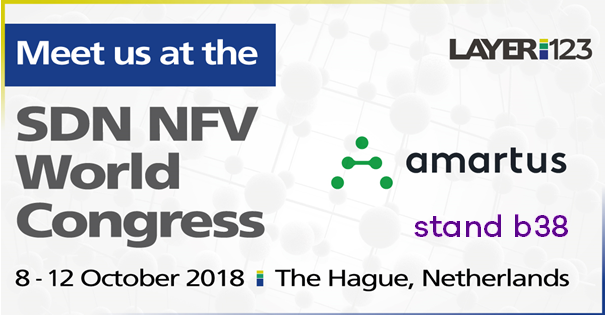 Visit our stand 236 to find out how to leverage the above trends to tap new markets with an extended portfolio of advanced network and telecommunications services or contact us at contact@amartus.com to discuss your enquiry. Join Q2 2019 MEF Members Meeting in spectacular Dubrovnik. This year, one of MEF’s chief goals is to accelerate worldwide adoption of MEF 3.0 standards and APIs. As a long-lasting member and contributor to the organization, we cannot miss the event in Dubrovnik to discuss with other members, the strategy of implementing this vision for 2019. If you cannot attend the event and would like to know more about MEF work and the progress of MEF 3.0 adoption, send us your enquiry to contact@amartus.com.